How thick does the ice have to be to be safe? Hi Daryl that is a Great question. The best answer to it in my personal opinion is this. 5″ of hard or clear ice to be able to bring a snowmobile or quad on. 10″ to 12″ for a light duty truck however I never recommend bringing your vehicle onto the ice myself. 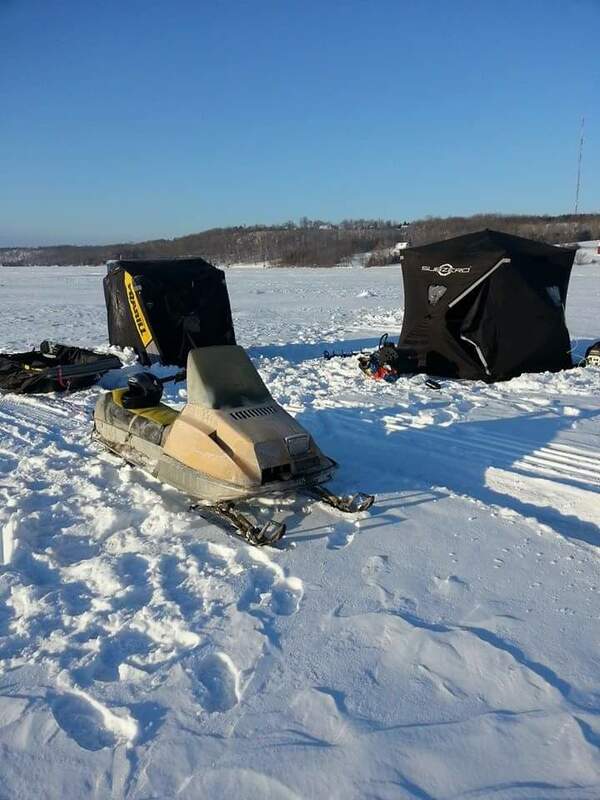 If you are thinking of heading out this season and haven’t done it before , then I suggest going with someone that is knowledgeable about ice conditions. Good luck and play safe.